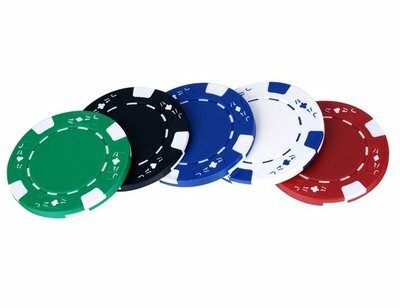 Basic 11.5 grams poker chips, available in 5 colors. These chips are extremely suitable for printing with logo and / or values. Available colors are white, red, green, blue and black. 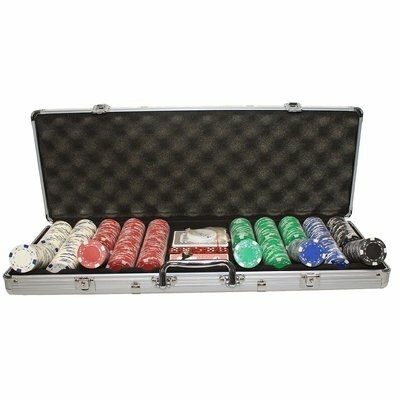 These are the standard colors for a basic poker set. 11,5 gr ABS poker chip.